Keith is a highly experienced leader of strategic business and financial change. He has a wealth of experience in business and financial strategy, operational delivery, corporate change, business transformation, outsourcing, and programme and project management. He is a qualified Chartered accountant (ICAEW ACA) and accredited programme and project manager, including Agile. 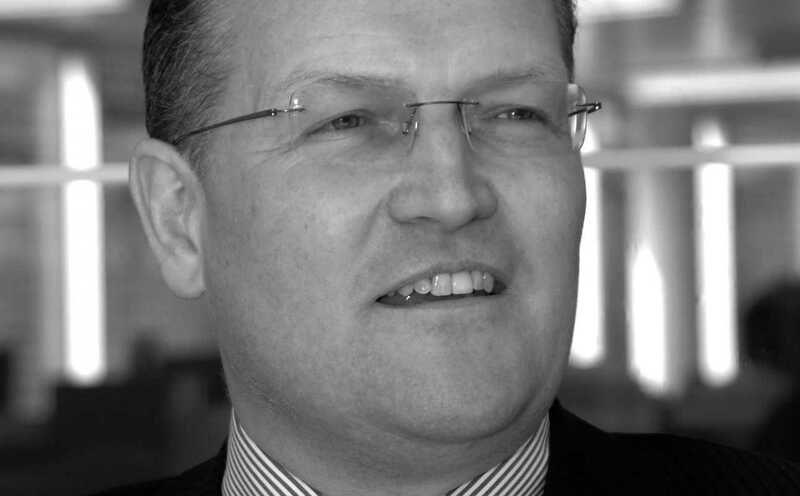 Keith has gained his experience working firstly with the private sector – as financial and business adviser at KPMG and PWC, and in operational roles at Next plc and PowerGen plc – and then in consulting and long-term interim roles, working for BDO (PKF) and Tribal Consulting as a Local Government consultancy director. In recent years, Keith has applied his skills and experience to the local government sector, third sector and Local Enterprise Partnerships, either as an independent long-term interim, programme manager or as part of a team of consultants.